This eye-catching, contemporary design will brighten any classroom! 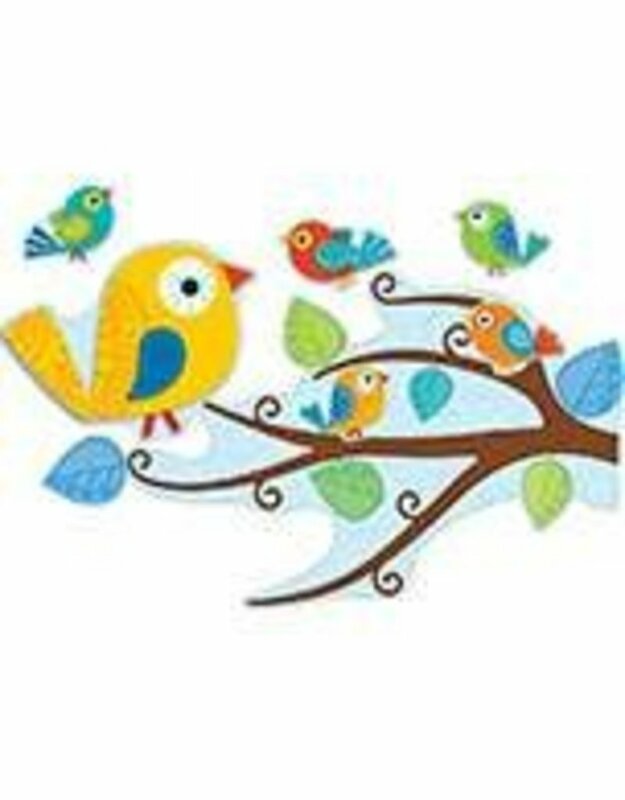 The Boho Birds bulletin board set includes tree limbs, large and small birds, more than 40 leaves, and everything you need to make decorating your classroom a breeze. Look for coordinating products in this design to create an exciting classroom theme your students will love!